Hi, I’m Unae, a Japanese eel, entrepreneur and tour guide with a love for finding exciting places in Japan. I am in charge of this website. 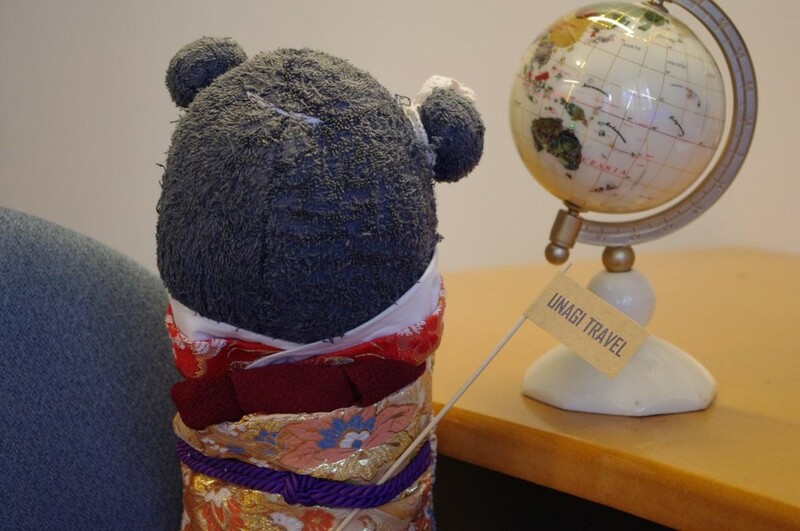 I also run a travel agency called Unagi Travel (in English and in Japanese) exclusive for creative stuffed animals around the globe. No humans allowed! Our fun and creative unagi(eel) team will take good care of the stuffed animal guests. I hope you enjoy our creative activities!